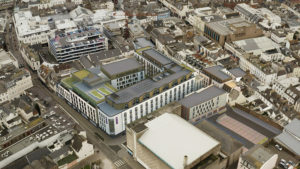 Le Masurier, the Jersey property investment and development company, has entered into an Agreement To Lease with Whitbread, Premier Inn’s parent company, to bring a second Premier Inn hotel to Jersey, as part of a major redevelopment in the north of St Helier. 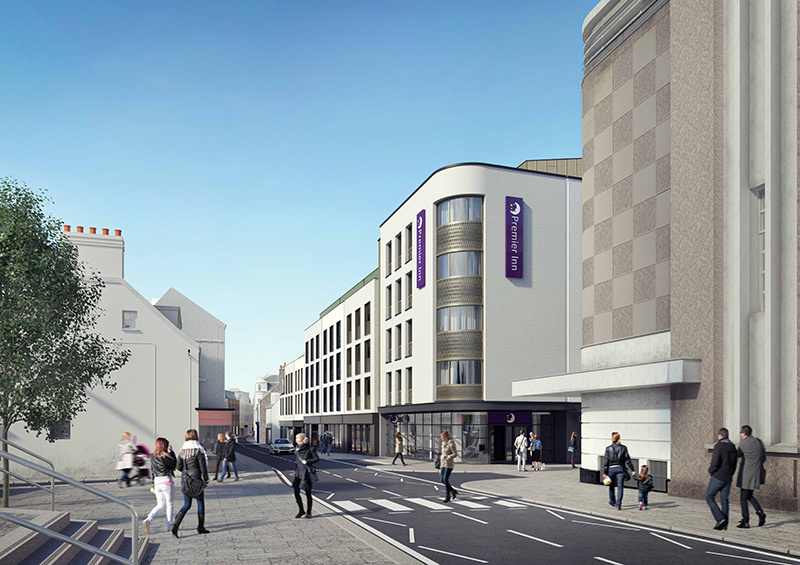 St Helier’s second Premier Inn is expected to create 35 new jobs and accommodate 40,000 overnight stays in Jersey, with the potential to attract annual visitor spend of £1.6 million and, in turn, support over 30 new year-round jobs in the tourism sector. The wider redevelopment is also expected to create over 70 full time jobs in the construction industry. Le Masurier, which has remained under Jersey family ownership since 1835, is holding two public exhibitions of the plans for the Bath Street Redevelopment at the Freedom Centre (formerly the Odeon Cinema). Islanders are invited to attend on the afternoons of the 9th and 10th April to see images of the impressive new site and to leave feedback. “We’re excited to sign an agreement to lease to bring a second Premier Inn to Jersey less than a year after opening our first on the Island. Jersey is a relatively new market for Premier Inn and our confidence to invest further in the Island has been underpinned by the strong performance of our Charing Cross hotel.